Graeme Goldsworthy is an Australian Anglican and Old Testament scholar. 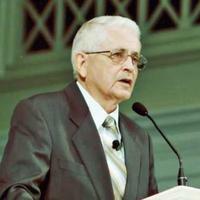 Now retired, Goldsworthy was formerly lecturer in Old Testament, biblical theology and hermeneutics at Moore Theological College in Sydney, Australia. 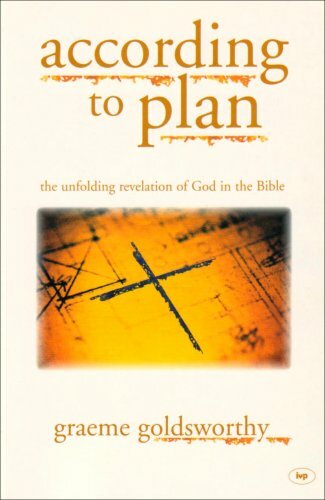 He is the author of "According to Plan" (IVP, 1991), "Preaching the Whole Bible as Christian Scripture" (Eerdmans, 2000) and "Proverbs: The Tree of Life" (CEP, 1993). Goldsworthy has an MA from Cambridge University and a ThM and PhD from Union Theological Seminary in Virginia. 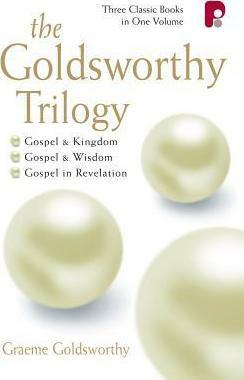 Combining three incredibly important books for the teaching of the Church, The Goldsworthy Trilogy offers a complete and comprehensive guide to understanding the gospel throughout the whole of Scripture. Hugely popular, this collection is being released in this special format and will be an essential guide to be used again and again for those who seek to understand the Bible in the light of who Jesus is. Straightforward in his approach, Goldsworthy looks at how the Bible can only be understood through the eyes of the gospel. This being the base of his interpretation, he studies the Old Testament and its application for today, Israels wisdom literature and its role in the Christian life and the purpose and contemporary relevance of the book of Revelation. This trilogy follows the Bible chronologically to give the reader a complete overview of evangelical biblical interpretation forming an essential one-stop reference that will last a lifetime.